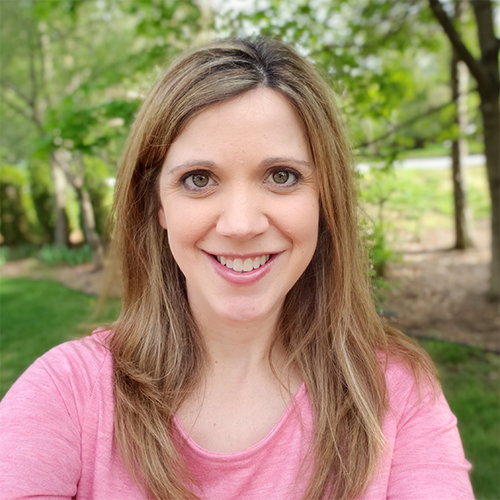 It is Winner Wednesday, which means you have a chance to win some fabulous products from the authors who are participating this month. If you'd like to join us next month, click HERE to get all the details. 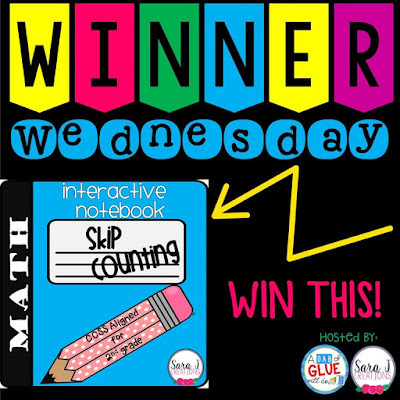 This month, I'm giving away my newest product in my interactive notebook series, Skip Counting Interactive Notebook. Interactive notebooks are a great way to make math (or any subject) more hands on. The are generally characterized as cut and paste activities with flaps. Interactive notebooks can be used in a variety of ways from independent work to small group or whole group learning. My favorite part is that throughout the year, students create a reference tool for themselves with all of their learning about new concepts contained in one place. They can flip back through their notebook as needed to help themselves solve problems. 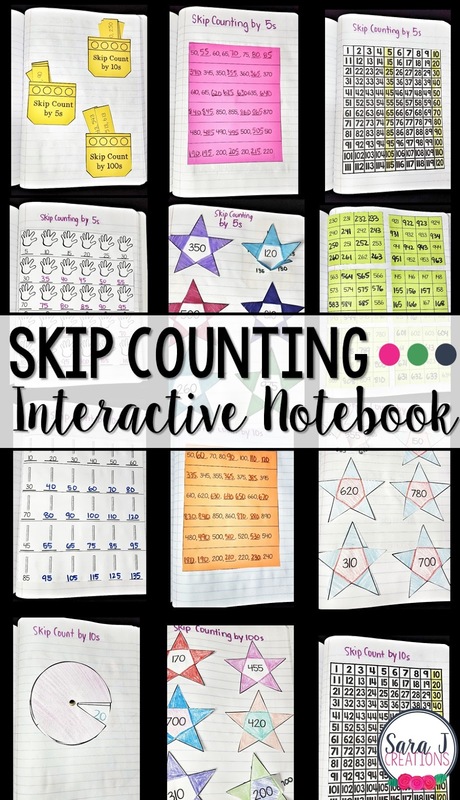 My skip counting interactive notebook focuses on skip counting by 5s, 10s, and 100s. The activities are similar for each type of skip counting. It also includes a skip counting sort where students have to decide what the given numbers are skip counting by. Some of the pages are designed to be easier such as the skip counting wheels where they simply practice the numbers they would say while skip counting -- 5, 10, 15, 20, 25, etc. Some pages are more challenging such as having students skip count by 5s starting at 260. With that, they really need to apply what they've learned and practiced with the simpler pages in order to be successful. I've also included pictures of completed pages along with written directions to help clarify how to complete and assemble each page. Are you ready for your chance to win? Just enter your name in the rafflecopter below and a winner will be drawn at random tomorrow. If you didn't win, but still want to grab a copy of this skip counting INB, click HERE. Don't forget to check out some of the other awesome Winner Wednesday giveaways happening now! What an awesome resource! Love all the different ways students can practice skip counting.